Severn Fresh is a family run independent company with a policy of traditional service and high quality local produce. 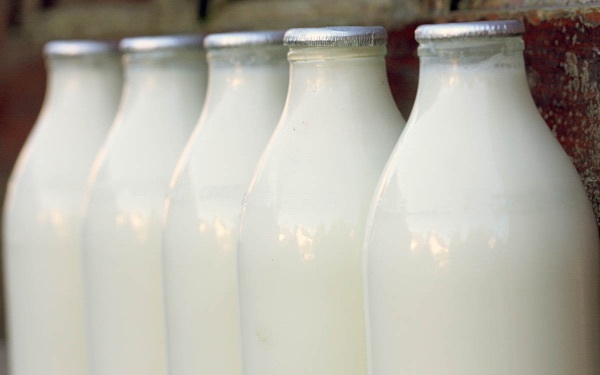 Our milk comes from Cotteswold Dairy in Tewkesbury, which is also a family run business with a strict policy of real service and top quality produce. Working with local farmers within a 40 mile radius of the dairy, means that they are able to supply the highest quality milk and produce to us. All of their contracted farmers are members of the National Dairy Farm Assured Scheme and as such they must comply with a large number of standards in order to ensure that their herd is properly nourished and cared for. All incoming raw milk is tested daily in their own in house laboratory and is also tested by an independent laboratory once a week. Conventional-fresh british standard milk,sourced from within 30 miles of the dairy in Tewkesbury. Organic-can't have chemicals and genetically modified ingedients and must be out to graze on grass that doesn't use fertiliser etc.all Organic farms are within 15 miles of the dairy and are certified for Organic production. Free Range-cows must be out to pasture minimum of 180 days and nights of the year.Ensures that the cows are fed on natural products,predominantly grass.Ensuring that we support traditional farming methods and pay a premium to our farmers.Sourced from a 30 miles of the dairy.Whole milk is unhomogenised meaning that it has the cream line on top. Gold Top/Pure Gold-produced with Jersey and Guernsey cows milk that produce a far higher cream and fat content then your conventional milk.All sourced within 40 miles of the dairy. Our potatoes come from Pound Farm Whaddon Gloucester. 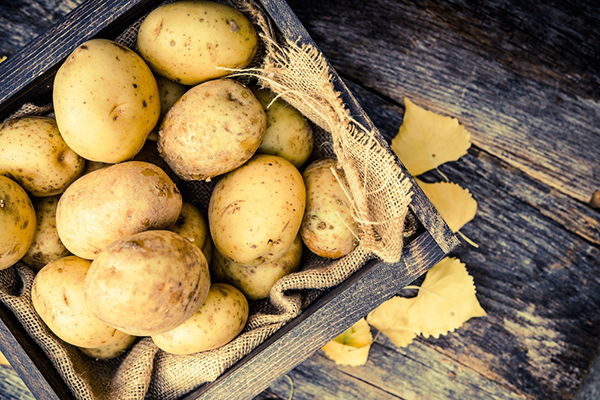 All Pound Farm potatoes are grown on their own farm in the sweet soil. This gives a great taste that is second to none. This all rounder is perfect to mash, roast, boil, bake or to cook in a sauce like dauphinois. This make a versatile all rounder,great for chips,roast potatoesbut also good for and wedges. These are a great choice for chipping, boiling, roasting and mashing. A red with firm creamy tasting flesh ideal for mash,roast and dauphinois. We get our free range eggs from a local egg farmer Woodland Valley Eggs which carry the Freedom Food and RSPCA Monitored stamp. 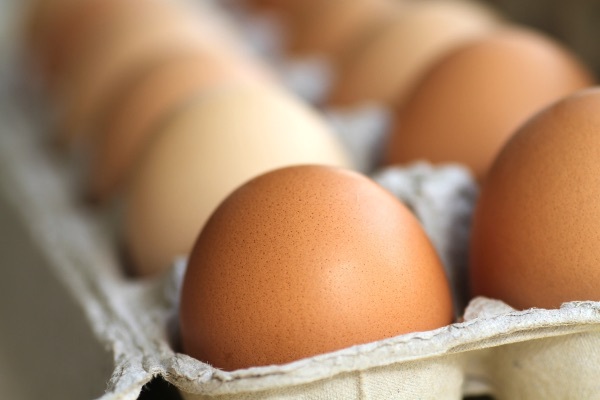 Eggs are full of nutrition,packed with protein and a range of 18 vitamins and minerals. These tasty eggs with lovey yellow/orange yolks are a firm favorite for a quick tea to baking cakes. We supply both private and business customers and are always happy to quote on individual requirements.